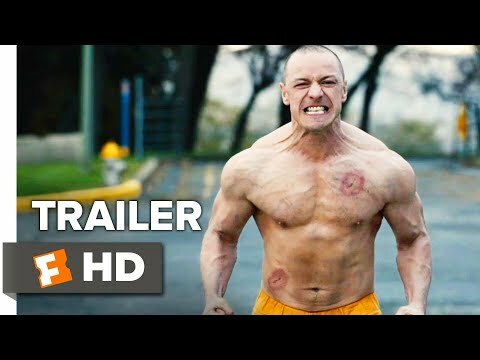 가장 좋아하는 movie written and directed 의해 M. Night Shyamalan? The fans pick: Haven't seen it. The fans pick: Dislike it. Have a suggestion for a new 아이콘 또는 banner? Add it to the image section labeled "suggestion" 의해 Friday, September 7 to have it included in the pick! 아이콘 should be 100x100px 또는 larger, and banners are 800x100px 또는 a size that scales to that. a comment was made to the poll: 가장 좋아하는 movie written and directed 의해 M. Night Shyamalan? Which film poster is NOT in his office?